Have you recently gotten engaged or eloped? Now are you focused on planning the reception? Diamond Productions offers a full range of services and products to fit your needs and budget. Don’t know where to book your event? Questions? 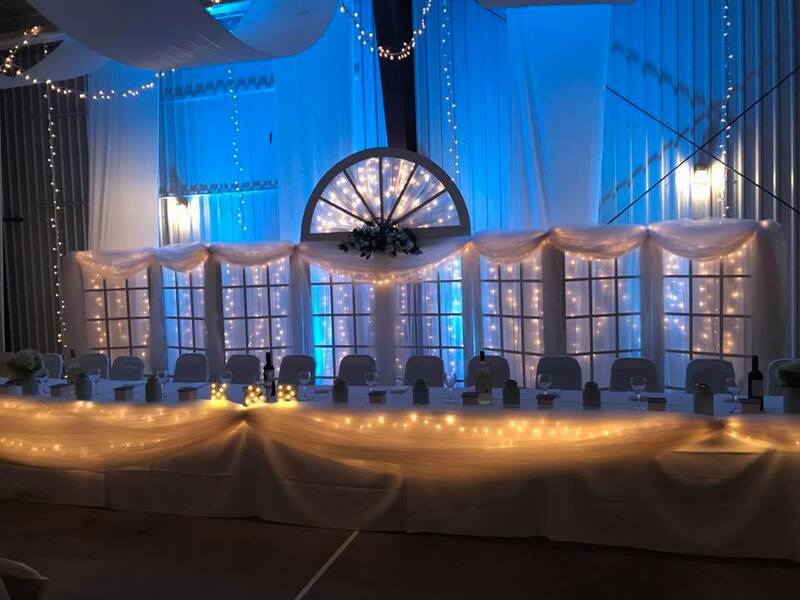 No problem, being in the business for as long as we have , we know answers that could help you choose the venue just right for you and your guests. Experience speaks volumes. Experience is what we bring to the table. Ever think about having your event mid week ? Or on a Sunday? “Off nights” are considered Sunday to Thursday, if you are concerned about the budget. Quite often it’s best to book us well in advance to ensure your date is available. A retainer will be required to secure the date. Our music library is kept up to date, and consists of all eras . After securing your date you will have access to a special customer login section where you can hand select your music for your big day. If you require a special version of a song, we work tirelessly to ensure we can provide it. Your event is the most important we will ever have. Whether you want country, rock, dance music we provide a mixed bag to guarantee all guests fully enjoy the evening. Requests are welcomed. The dance or party is something guests will be talking about for years to come , so why settle for less than the best? 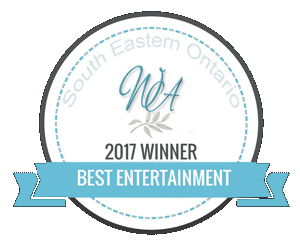 Diamond Productions was winner of best entertainer last year. We pride ourselves in providing the highest quality sound and lighting, finite attention to detail and superior personal customer attention. We are a legitimate business carrying full liability insurance. Our customer reviews are true testament to what we do and how we do it. Don’t settle for second best. Your wedding day only happens once in lifetime, you deserve to premier quality music and lighting services, make Diamond Productions your top choice.